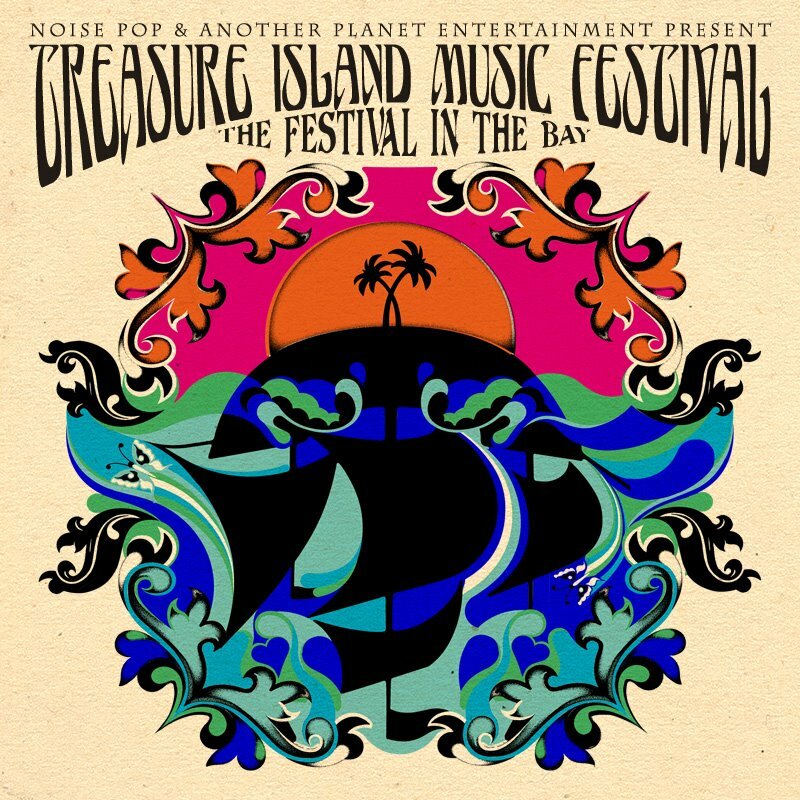 San Francisco’s Treasure Island Music Festival returns for its fifth go-around from October 15th to 16th at the breath-taking Treasure Island. As has been the case throughout the festival’s history, the bill mixes the best of indie rock and electronic, with Death Cab for Cutie, Empire of the Sun, Cut Copy, Chromeo, and Death From Above 1979 heading the bill. 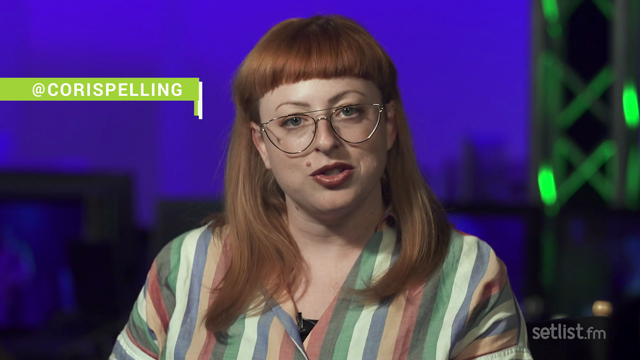 The festival’s first day leans toward the electronic side. Joining Empire of the Sun, Cut Copy, Chromeo, and DFA 1979 are Battles, Flying Lotus, Buraka Som Sistema, YACHT, The Naked and Famous, Dizzee Rascal, Shabazz Palaces, Aloe Blacc, and Geographer. The indie-rific day two features Death Cab For Cutie along with Explosions in the Sky, Beach House, The Hold Steady, Stephen Malkmus & the Jicks, St. Vincent, Friendly Fires, The Head and the Heart, Warpaint, Wild Beasts, The Antlers, Thee Oh Sees, and Weekend. A limited number of early bird two-day passes will go on sale for $99.00 on Wednesday, July 27 at 1:00 pm EST. When that quantity sells out, two-day advance tickets will be available for $115.00, followed by two-day regular tickets for $125.00. Single day ($69.50) and VIP packages will also be available. You can find complete ticketing information at the festival website.